If you love A Christmas Story then you're going to love this. 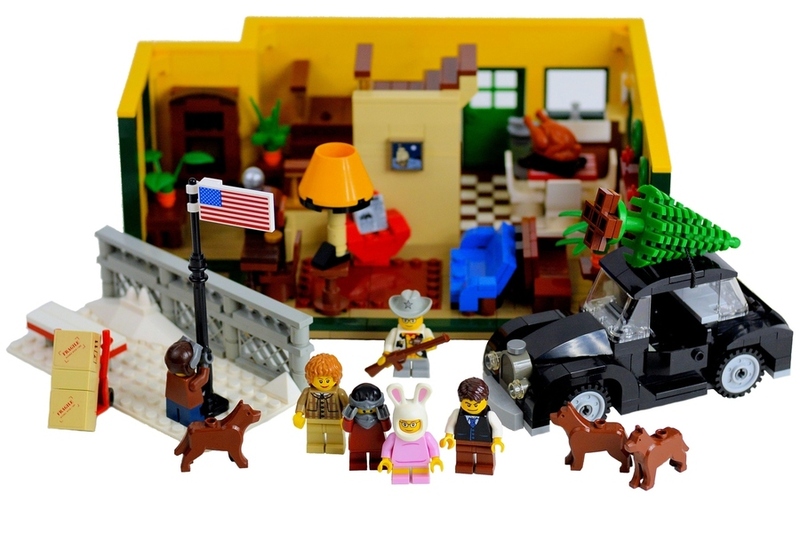 A family in New York has proposed a LEGO set based on the movie. The proposed set includes a full model of the first floor of the Parker family home complete with the leg lamp, radio, and fireplace. The project needs 10,000 supporters for LEGO to move it to the next stage. You can vote on A LEGO Christmas Story by clicking here .